With Christmas just around the corner, it is time to start thinking about Christmas decor. 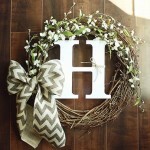 One must-have décor object is a wreath. It brightens up your door, interior, and anywhere you place it. 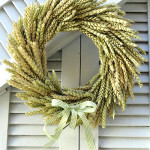 The best thing about a burlap wreath is that it doesn’t take long to make. In fact, you can make several and give some to your friends as gifts. 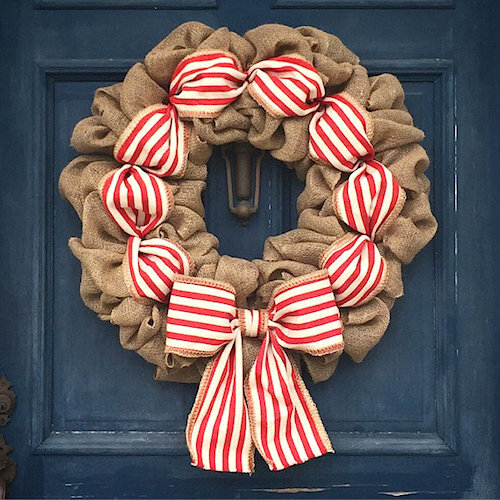 Follow these instructions to make your Christmas burlap wreath. Cut a small hole at the start of the Christmas-inspired burlap and in one of the red burlap fabrics. Pass a small piece of twine through the red burlap fabric and secure it to the frame. Repeat the same process for the Christmas-inspired burlap. Secure the fabric next to the burlap fabric. Make loops using the red burlap. Pull it through the top part of the frame. Pull the Christmas-inspired burlap through the middle part of the frame then pull the red burlap again through the bottom part. 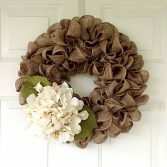 Continue alternating the burlap rolls throughout the entire wreath till you get back to where you started. If some of the red burlap runs out halfway, secure the second roll with twine and continue from where you left off. 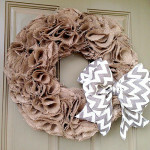 When you get to the end, make small holes in the burlap rolls and tie them to the wreath frame. Add the embellishments. Put them in the sections of the wreath which show the frame. Hang your wreath on the door, on the mantel, or on a window. 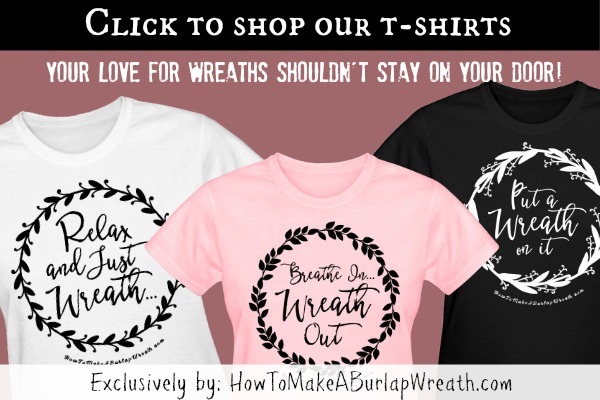 There’s no fun in buying a premade Christmas burlap wreath. 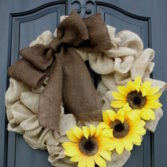 It is not personalized and no matter how long you use it, you’ll never cherish it as much as a wreath you made yourself. 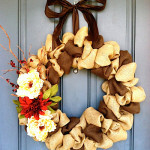 Set aside time to make this wreath and you’ll never regret your decision. 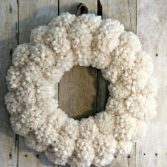 You will love it so much you will start making your own wreaths for the other holidays of the year. Need more Christmas wreath ideas? Take a look at our Christmas Wreaths Category.